This is the new XC60, the next generation of one of Volvo’s most popular SUVs and a machine that’s targeting Jaguar’s F-Pace and the Range Rover Velar. 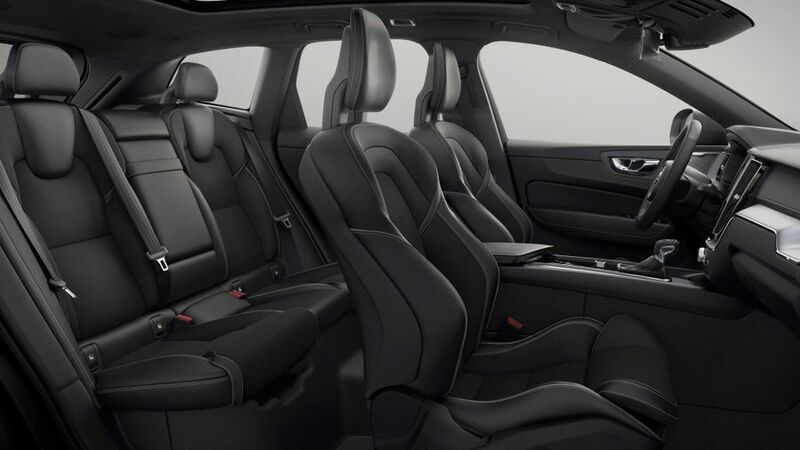 Unveiled at the Geneva Motor Show, the XC60 boasts a sculpted look that’s familiar from the larger XC90, and an interior that includes a four-zone climate control system called CleanZone, which removes pollutants from outside the cabin. The Volvo infotainment system, Sensus, has been updated with what Volvo says will be improved usability, and will feature Apple CarPlay and Android Auto for smartphone connectivity. 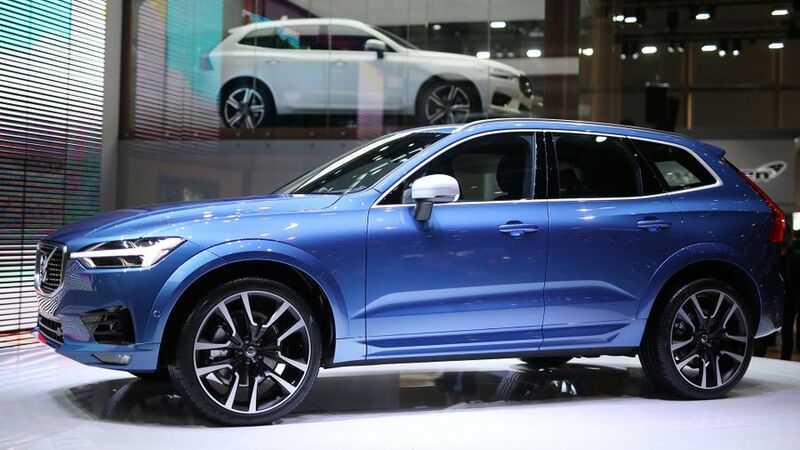 A wealth of safety technology will be available in the XC60, although UK specification has yet to be confirmed. Features will include a new system called Oncoming Lane Mitigation, which helps reduce the risk of head on collisions. Pilot Assist – Volvo’s semi-autonomous system that represents a step towards self-driving cars – will be available as an option, and can take over steering acceleration and braking on main roads. Engine choice will start with the diesel D4, with 187bhp, and a D5 with 232bhp. Petrol options include the 250bhp T5 and the T6, which uses both a turbo and supercharger to deliver 316bhp. At the top of the range is the T8 Twin Engine plug-in hybrid, which uses a petrol engine and electric motor working together to deliver 401bhp. 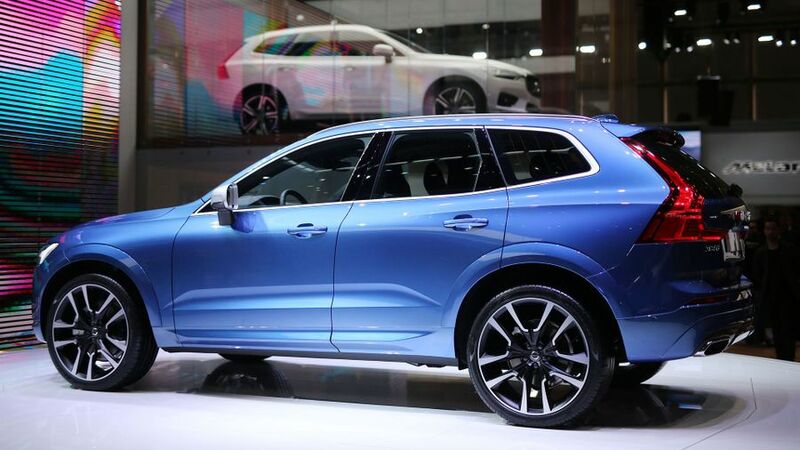 The XC60 goes into production from mid-April in Sweden. It goes on sale later this month with deliveries expected to start in July. Prices have yet to be confirmed, but are expected to start at around £36,500.